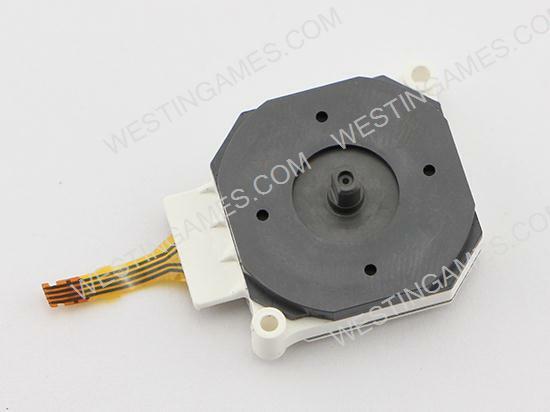 - Replacement Original 3D Analog Joystick Spare Part for Nintendo 3DS Console. 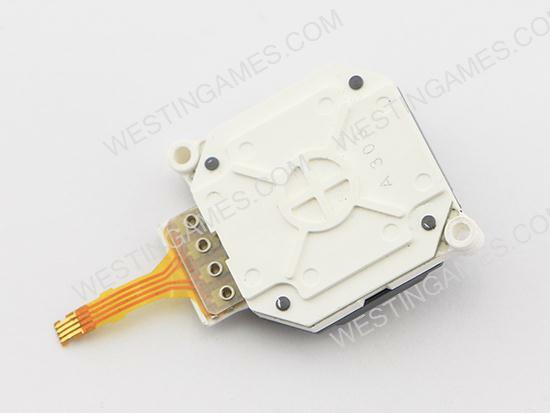 - This 3DS analog stick is easy to use and has a good hand feeling. - Quick response and excellent game performance. 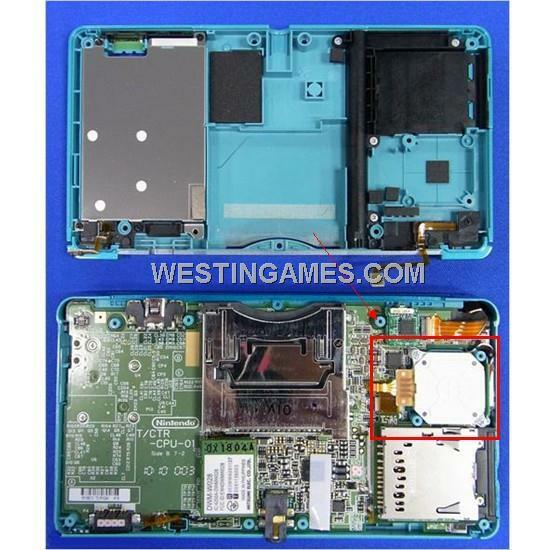 - It is the best replacement for 3DS console.